is ransomware a user failure? 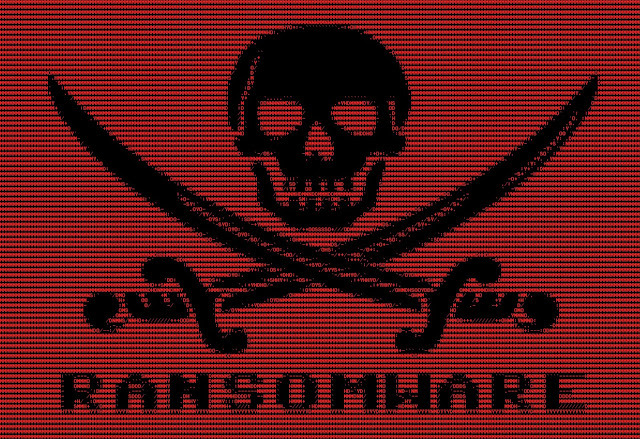 In the last week, there were several articles stating that users are responsible for most ransomware infections. It is a very specious argument in that, yes, a user inevitably has to click on a link or download a file that then is activated and encrypts the hard drive. There are no common worm-like ransomware variants that infect systems without user interactions.